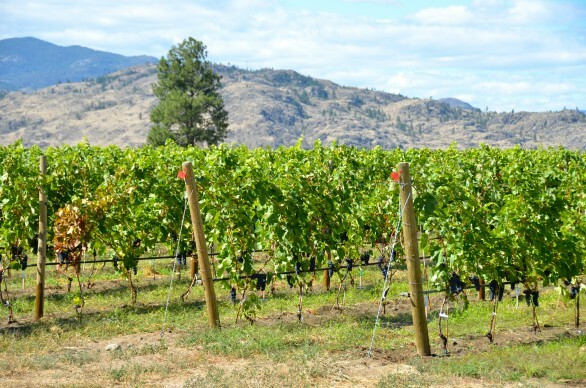 With thousands of vineyards in British Columbia, across Canada and around the world, how is it possible for wines to taste so different? Well, there are many factors, some of which are climate (macro, meso and micro climate), the dirt (top soil and sub soil), elevation, exposure, and more that can all contribute to the final product. Let’s talk about the dirt and upcoming blog posts will tackle the other variables. 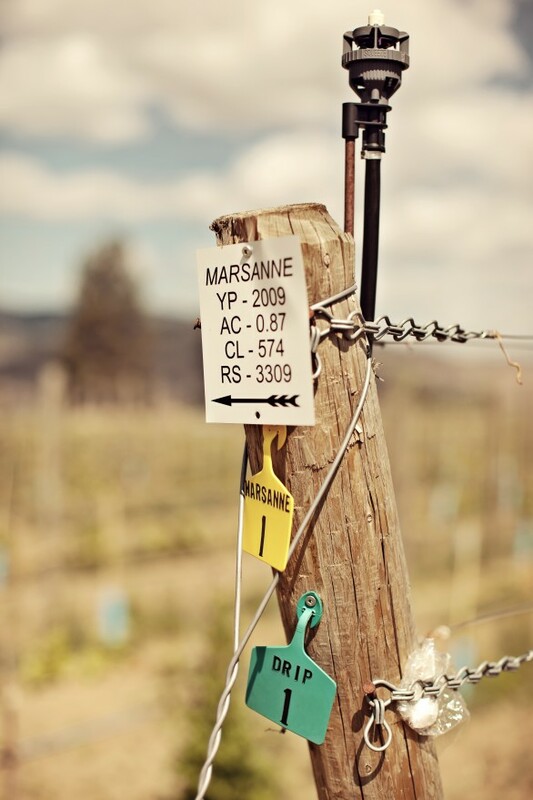 Here in the South Okanagan, we know what’s underneath our grape vines and this has helped us produce the wines we do. 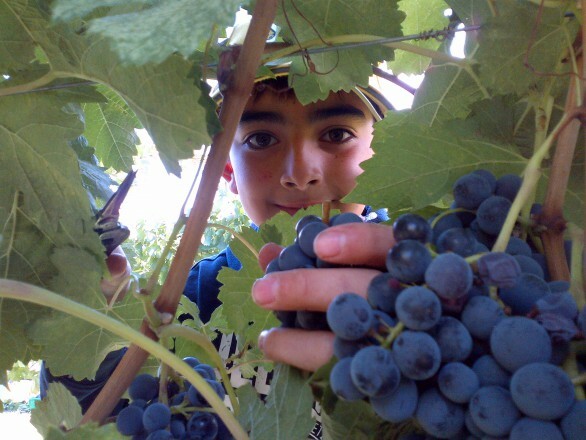 Understanding the dirt and what certain grapes require from the dirt to become amazing is key. The soil PH (acidic to alkaline), texture (clay, silt, sand, gravel), soil origin, mineral and organic content of the soil all play a role and define the character of the wine growing from it. At our deadman vineyard, situated on the entrance to the Golden Mile sits on a volcanic fault with schist and shale dominant soil. 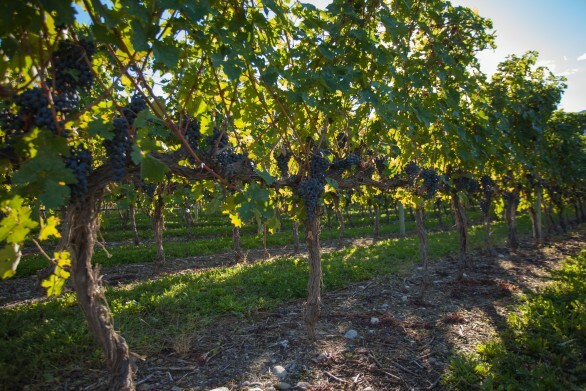 This vineyard produces deep wines with minerality and an austere side. Lots of tannin and structure in the wines from this site. Our Syrah agrees. 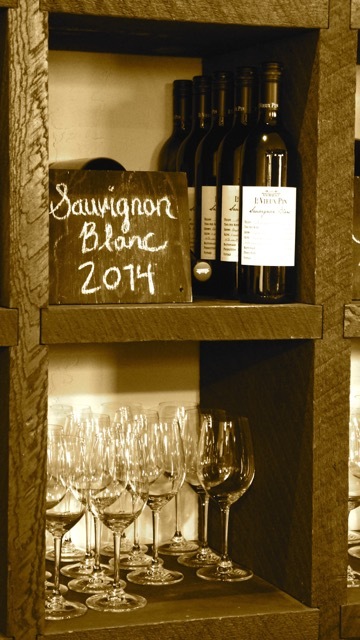 While rarely the wines from this single site show balance and deserve to be bottled on their own, when it comes to blending various lieux dits to create a balanced masterpiece of a wine, we are thrilled to work with this site. 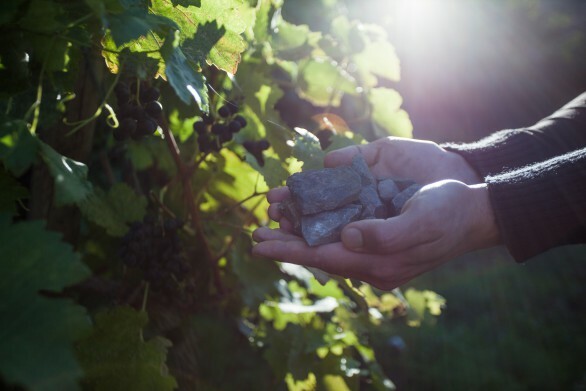 At our La feuille d’or Vineyard in the heart of the Golden Mile there is an alluvial fan (a mix of rocks, pebbles, it’s less sandy with more clay) and it has good water retention, albeit due to the gentle slope the excess water drains fast. Merlot and Cabernet Franc express themselves with rich tannins and big structure in this vineyard, so we are lucky that the folks before us planted these vines here. As the Golden Mile is a wide and complex area, there are various micro variations within it. check out the bc wine authority website to learn more. At our home block: le Grand Pin on the Black Sage Bench there is high proportion of sandy soil with a bit of clay and small pockets of silty loam. Syrah, Viognier, Roussanne and Marsanne show elegance, flowers and gentle tannins that are softer and silkier from this area. The wines from this area are not as bold in structure. Crowley Vineyard in North Oliver (extension of Black Sage Bench with round rocks from the old riverbed, the size of a fist) has gravel and pebbles with sand in between. Much of the grapes for our Cuvee Violette and the Viognier for Ava come from here. There is elegance to any wine coming from this site. There are silky and flowery with finesse. In South Osoyoos at the Stagg Vineyard we work with white silica sandy soil that has barely no clay and is quite warm. This helps to express the core of vine, with dark, bold fruit, less elegance, but more power with lots of richness and a more masculine expression for our Syrah. Also nearby sister winery LaStella is our Lumeno Vineyard with a steep hill, richer soil (with more organic matter), with big pockets of clay we get yet another expression. 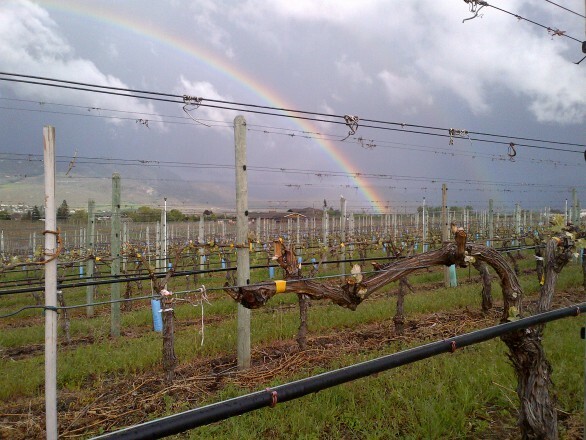 This is where our Sauvignon Blanc comes from. Our winemaker likes the expression from this vineyard, whether its fruit from the top of the slope or fruit from the bottom – each has it’s own personality. The common thread is an unparalleled richness and mid palate weight.